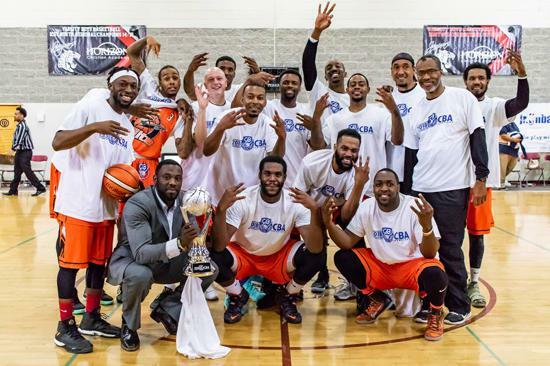 The Central Basketball Association (CBA) welcomes everyone to the continuance of a fresh concept in the world of minor league basketball. Strong, financially sound teams. Online video rebroadcasts of league games. Detailed & accurate team and individual statistics. Strict adherence to International Basketball Federation (FIBA) rules. Taking advantage of technological resources through a user-friendly website and mobile-application. Playing in front of larger media markets. Working directly with agents and scouts as a genuine bridge for players to get overseas contracts in Canada, Europe, Asia, the Middle East, Australia and South America. All led under a strong corporate-style management structure. 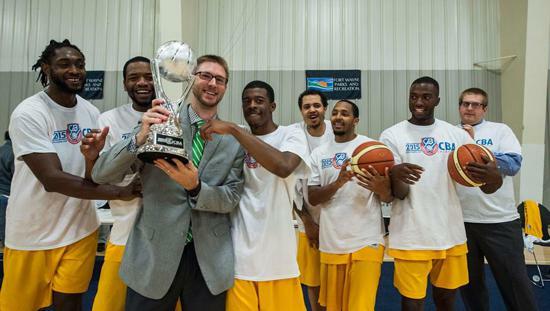 These attributes one will not find apparent in any other minor league basketball league or organization. Until now. Welcome to the Central Basketball Association. The 8-week CBA season, which began its 7th year in 2019, begins annually in March and concludes in May. Following the season, the league works diligently behind the scenes to help its players earn opportunities to try out and secure contracts with international organizations across the globe. 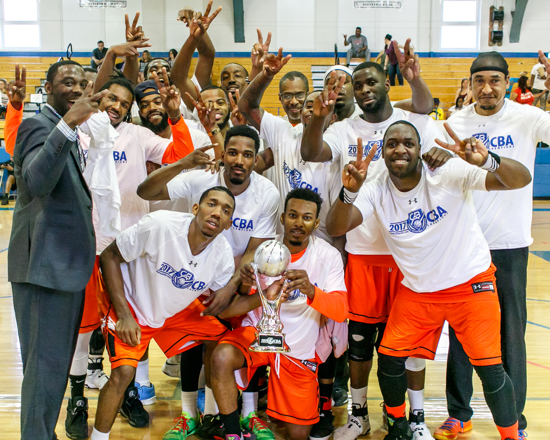 - Beginning in 2018, the CBA and the Antigua & Barbuda Basketball Association (ABBA) commenced a bi-lateral global partnership, allowing for basketball opportunities for players in both organizations to take their talents to the next level and grow within the international basketball industry. - Seven CBA players participated in the 2018 ABBA National League season from January 2018 to June 2018 in order to provide them experience on their basketball resume of competing within an international basketball environment in an overseas nation. 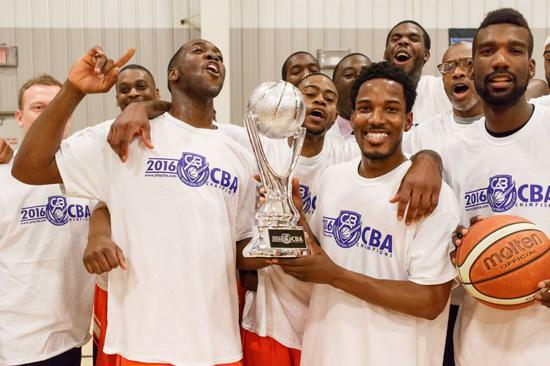 In 2019, 12 players CBA players earned opportunities to play in Antigua, including 6 new players being selected in the first CBA-ABBA draft. 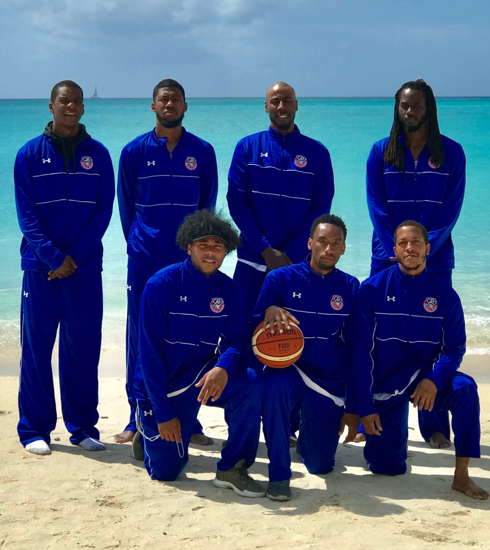 - The Antigua national team participated in the 2018 FIBA Americas Qualifiers in the nation of Suriname in June 2018, where the Antiguan national team was coached by a CBA coach, and the uniforms and apparel for the national team were be sponsored by the CBA. The Antiguan national team earned a silver medal with their second-place finish. - The pilot program between the two nations will open up future opportunities in Antigua and other islands in the Caribbean for CBA and non-CBA players for many years to come. - For the players that participate in the CBA Global Opportunities Program, the CBA will look to advance the basketball careers of CBA players, non-CBA players, and players from the Caribbean, in exploring legitimate and credible opportunities around the world. - Beginning in 2016, Under Armour became the official on-court apparel supplier for the CBA. - Customized Under Armour uniforms for each member team, where the designs are crafted to improve marketability of each organization. - Various complimentary Under Armour apparel for individuals affiliated with the CBA. 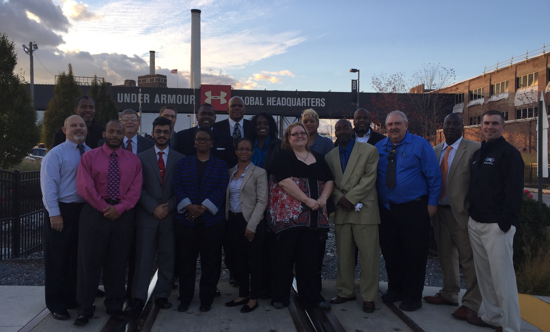 - Under Armour uniforms and apparel for CBA Global Opportunities Program to promote the brand domestically and internationally. - Offseason CBA Annual Meetings to be held each year at the Under Armour Headquarters in Baltimore. - Beginning in 2017, Hilton Hotels & Resorts became the official hotel partner for the CBA. 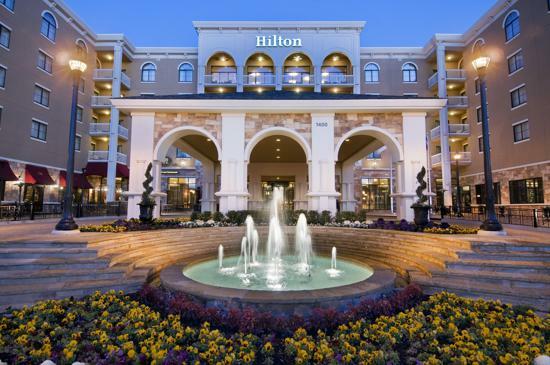 - Access to all the hotels under the Hilton portfolio: Hilton, Hilton Garden Inn, Hampton Inn, Embassy Suites, DoubleTree, Homewood Suites, Home2 Suites, Conrad, Curio, and Waldorf Astoria. - Complimentary hotel rooms for CBA teams during road games with free breakfast, free internet, and premium customer service. - Free membership for all CBA players with the Hilton HHonors Rewards Program to allow for registered players to earn reward points during team hotel stays, as well as earn potential elite status and free reward nights for future stays with hotels under the Hilton hotel portfolio. - Beginning in 2017, Southwest Airlines became the official domestic airline travel partner for the CBA. - Complimentary air travel for CBA member teams, as well as complimentary checked baggage, priority service, and flexible scheduling. 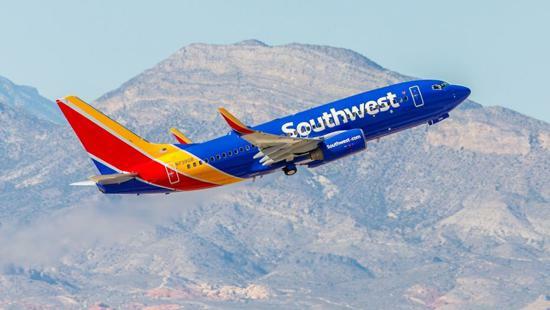 - Free membership for all CBA players with the Southwest Rapid Rewards Program to allow for registered players to earn reward points during air travel with the airline, as well as earn potential elite status and free flights for future travel with Southwest Airlines. Length of Quarters: Games will feature four individual quarters consisting of 10 minutes per period. Overtime periods last 5 minutes. Game clock stops only after a made field goal in the final two minutes of the 4th quarter and Overtime. Shot Clock Duration: 24 seconds. Defensive fouls result in a reset to 14 seconds if the shot clock was below 14 seconds at the time of the foul. Timeouts: Timeouts can only be called by a coach. 2 timeouts per club in the first half. 3 timeouts per club in the second half. 1 timeout per club in overtime. Timeouts can only be called during a dead-ball situation. Ball can be advanced to half court after a timeout only in the final two minutes of the 4th quarter or Overtime. 3-Seconds in Key / Zone-Defense: Permitted. Basket Interference: Permitted only in situation where ball can be swatted off the rim by a defensive player. Closely Guarded Violation: 5 seconds if actively defended within 3 feet. Personal Foul Limit: 5 personal fouls, including technical fouls. Technical Foul: 1 shot plus possession. 2 technical fouls result in ejection plus potential suspension. Free Throws: 2 shots. No 1-and-1 free throws. Team Fouls: 5+ team fouls result in two free throws. 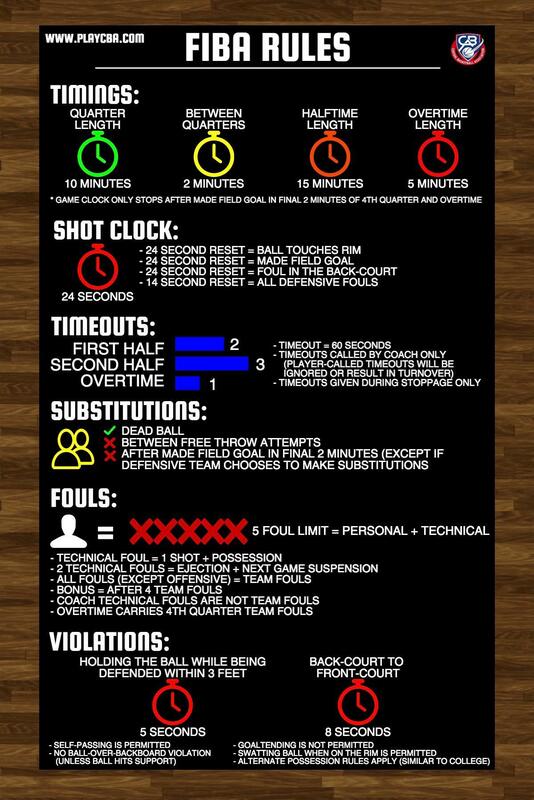 Team fouls reset after each quarter, except overtime, which has the fourth quarter team fouls carry over. Technical fouls on the coach are not assessed as team fouls. Alternating Possession: Yes. No Jump-Ball except to start game. 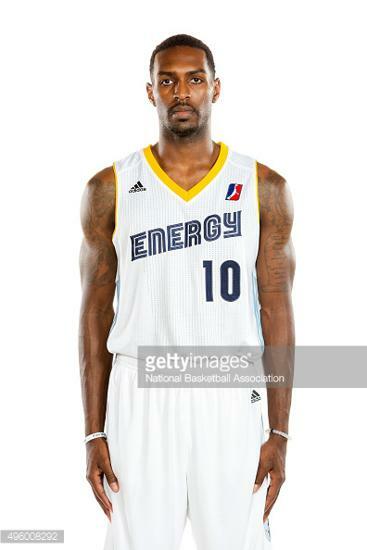 Note: First CBA Most Valuable Player to play in NBA G-League (2015). 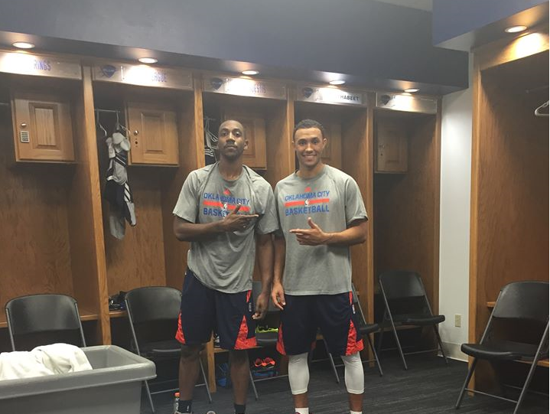 First CBA player to earn second contract opportunity in the NBA G-League (2016). 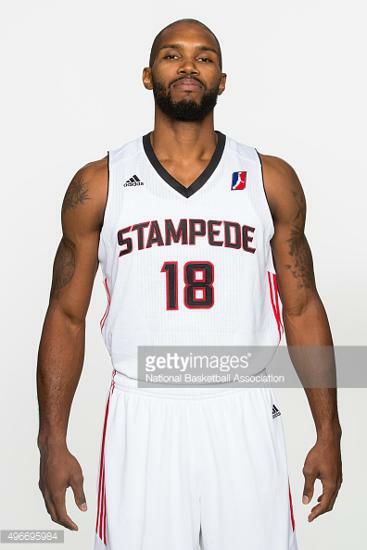 First player to earn a third contract opportunity in the NBA G-League (2018). Note: First CBA player to be selected in NBA D-League Draft (2015). 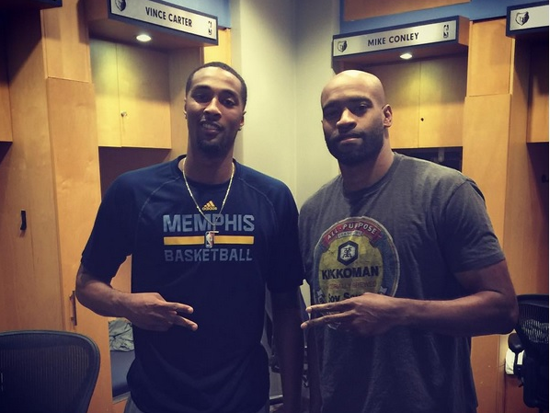 Second CBA player to earn second contract opportunity in the NBA D-League (2016).